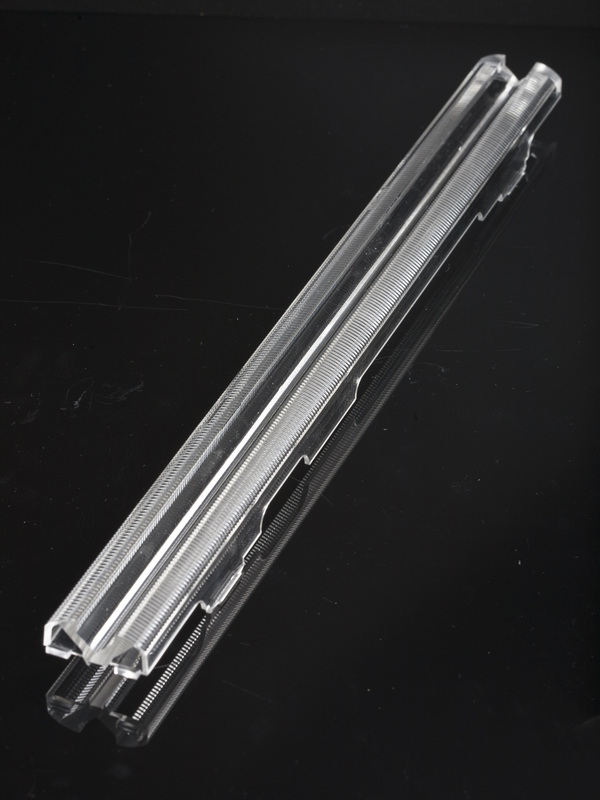 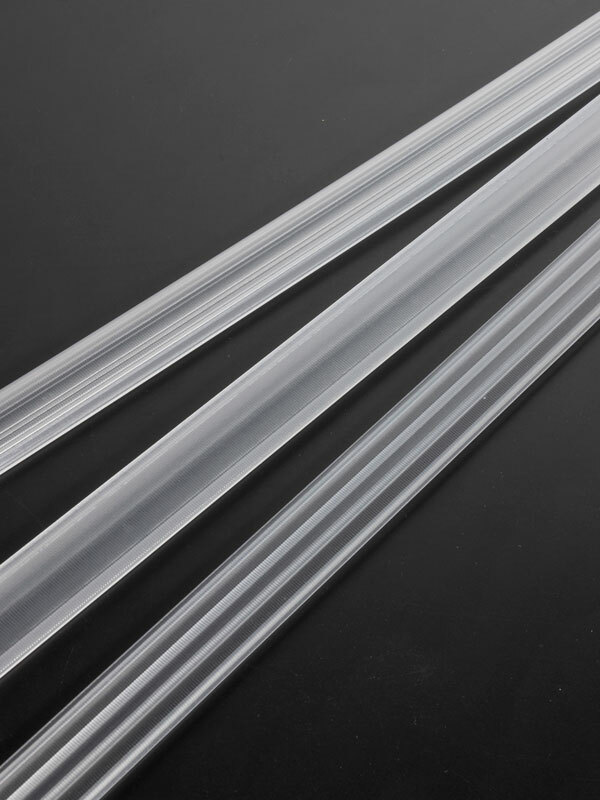 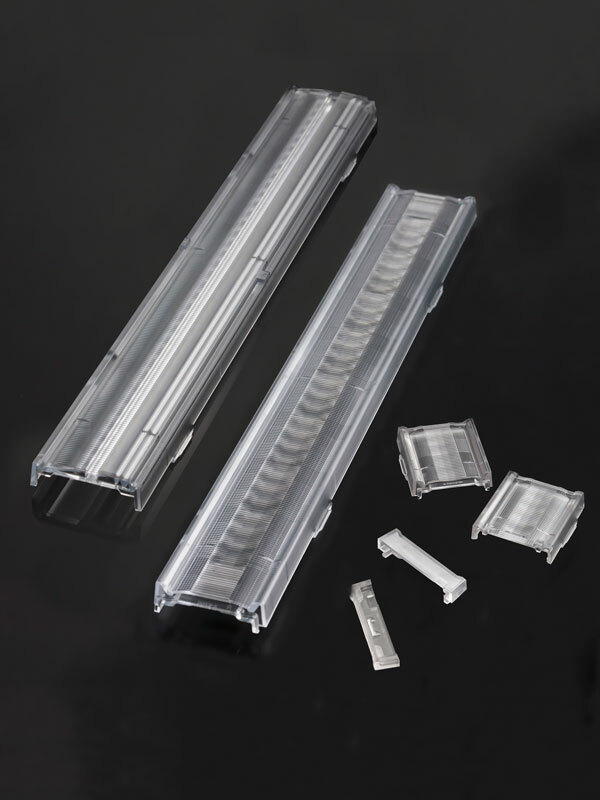 ~1ft Zhaga compliant linear lenses for cost-effective retail and industrial lighting. 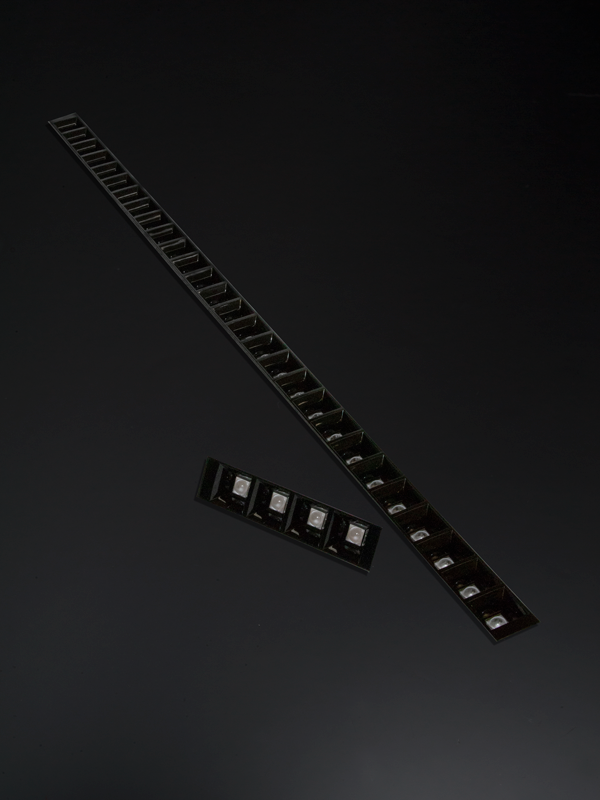 Optimized for 2835 and compatible with up to 5630 size mid-power LED packages. 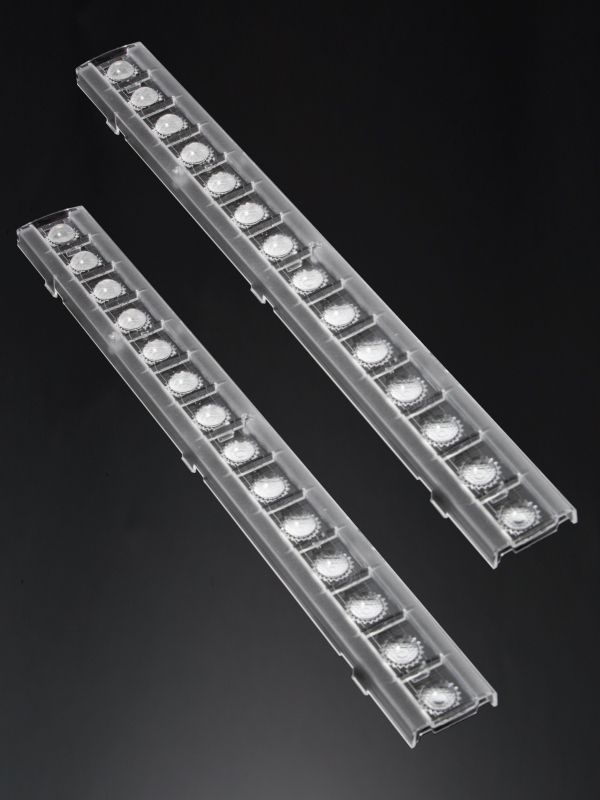 Up to IP67 linear lens for horticultural lighting. 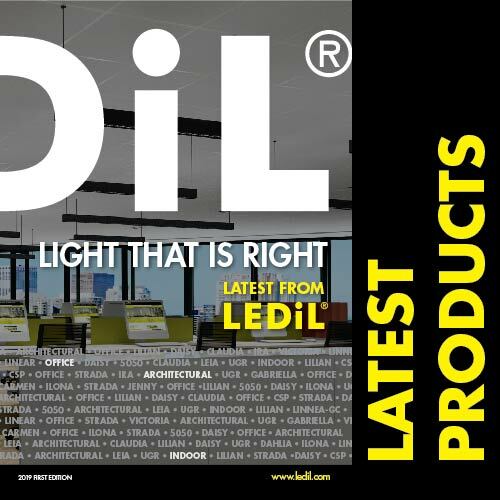 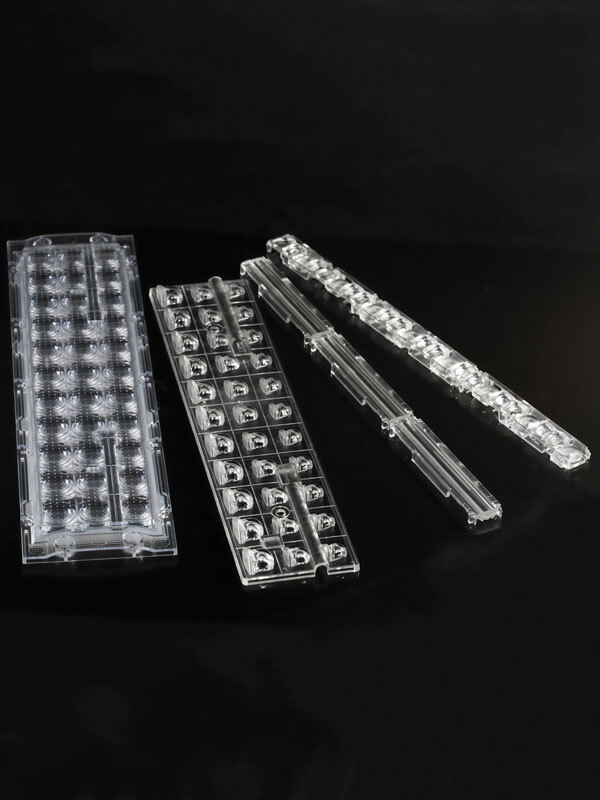 Compatible with up to 3535 size high-power LEDs. 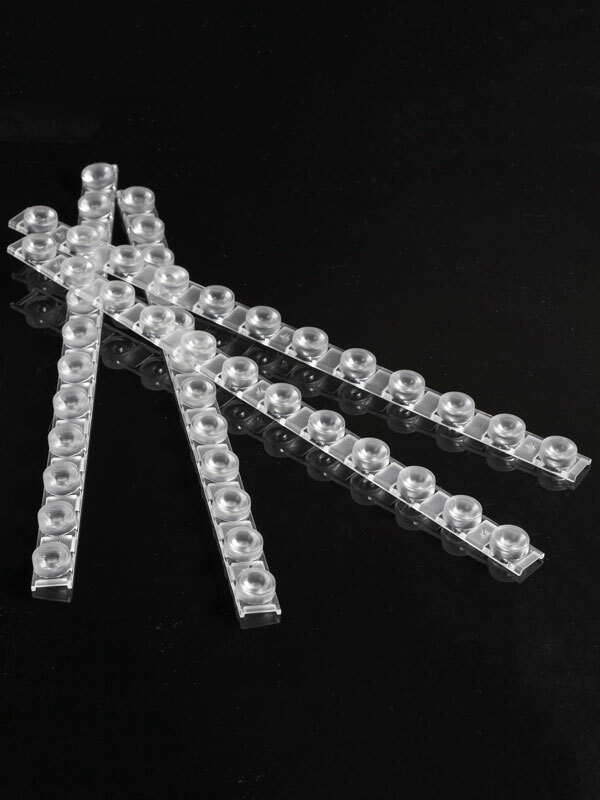 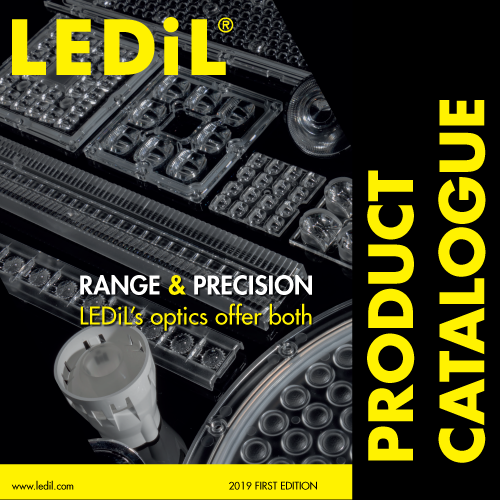 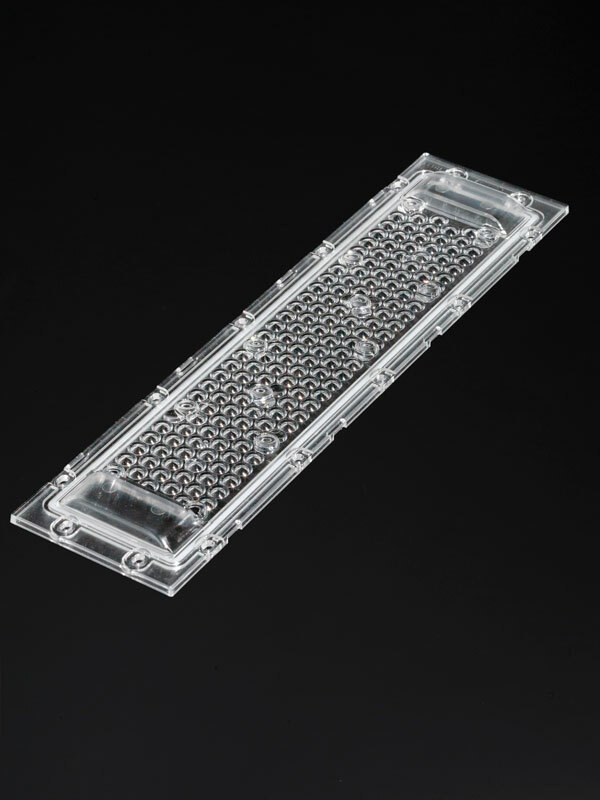 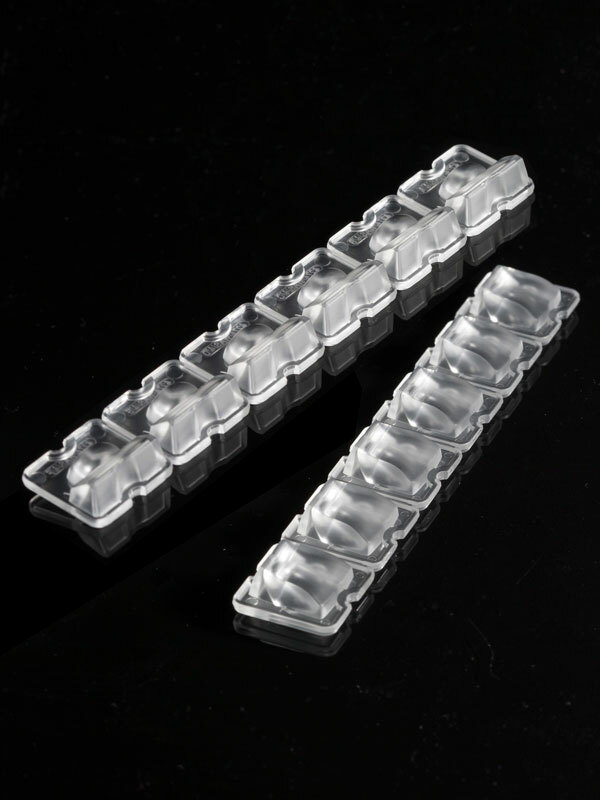 ~1ft Zhaga compliant linear lenses for a range of mid- and high-power LEDs and LED clusters.